There are few things more pleasurable than helping families enjoy time together. 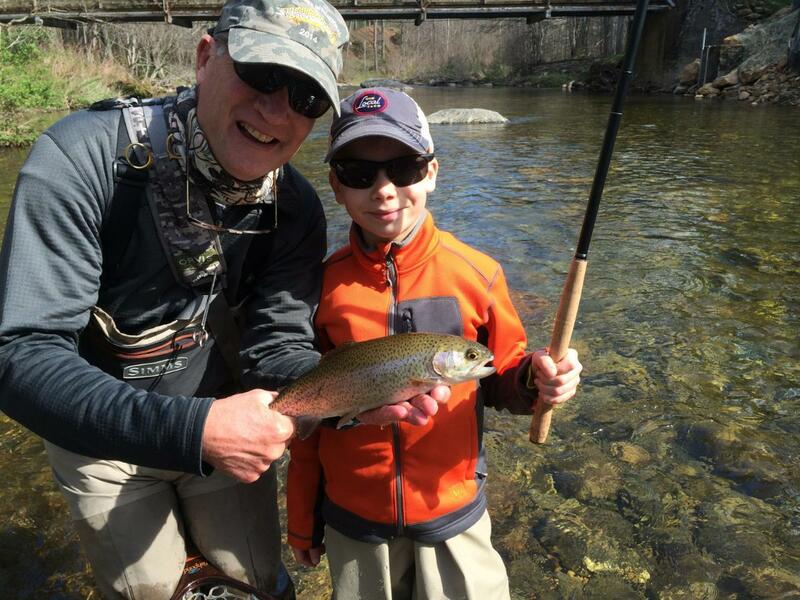 Yesterday I had a blast with this awesome father and son team of tenkara first- timers. 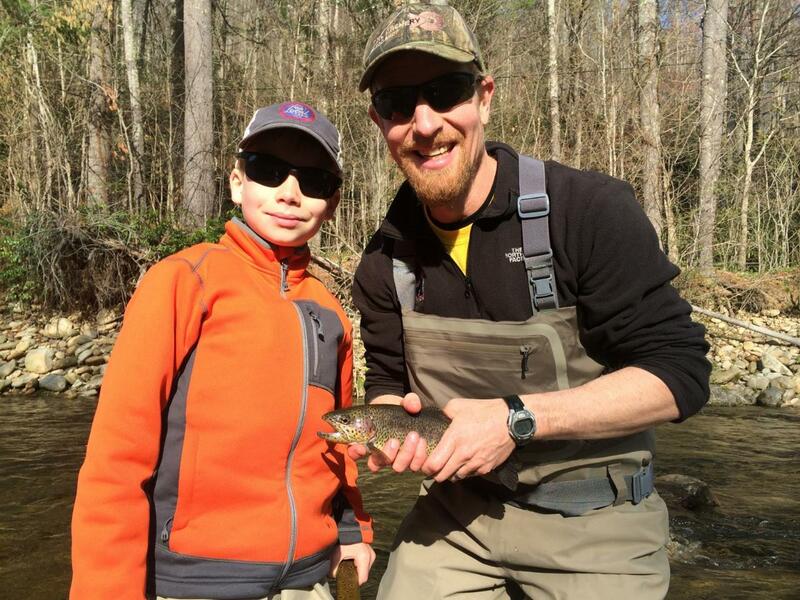 In deference to client confidentiality, I won’t reveal who caught the most fish (but you can tell by the smiles, it didn’t really matter.) Fun shared is fun multiplied, especially when it’s shared with friends and family.